Cutting through more of the ratings spin, this time in primetime. 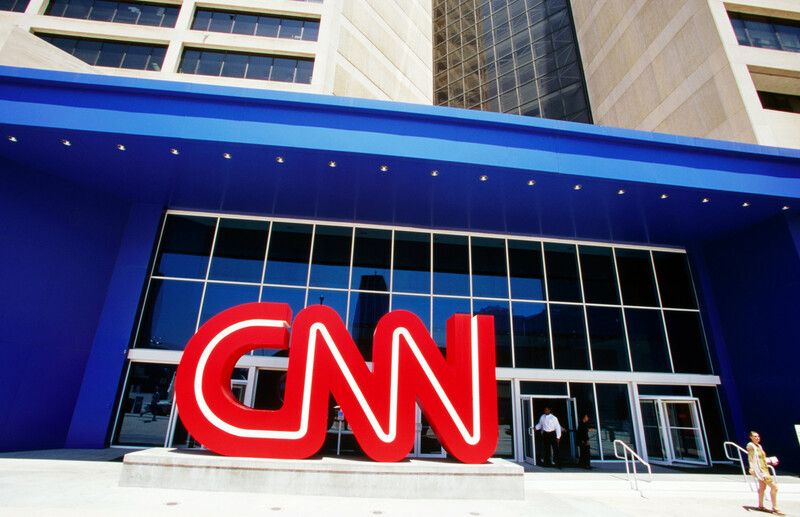 As FTVLive investigated, although TVNewser posted CNN’s ratings, writing, “The network was up +101 percent in prime time viewers and up +59 percent in the prime time demo,” CNN was actually down in the primetime demo. Taking out CNN’s incredibly successful October 13 Democratic debate (15.3 million viewers), CNN is actually up just 8% — not 101% (the debate was guaranteed to inflate the number). And again, minus the debate, (4.8 million demo viewers), CNN is actually down 16% in the 25-54 key demo, not up 59%. So, while the debate ratings were great and boosted CNN’s primetime viewership, it also offered up an unrealistic picture of how CNN is doing. The network is showing growth in total viewership, but is down in the demographic.